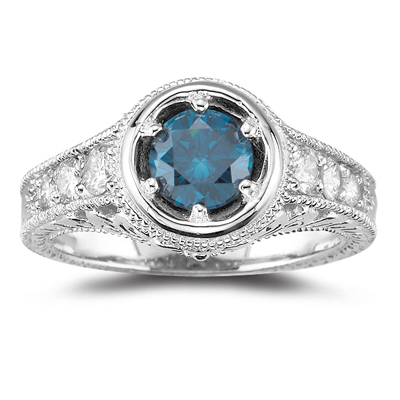 0.84 Ct Teal Blue Diamond & 0.42 Cts VS Diamond Ring in 18K White Gold . 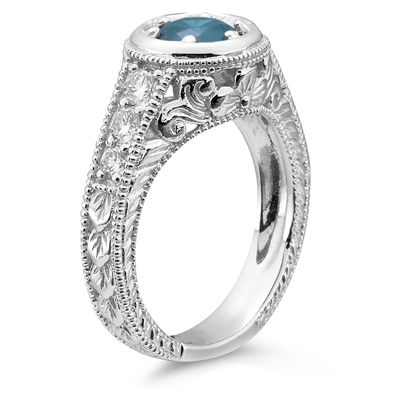 This gorgeous ring has a Solitaire Blue Diamond surrounded by seven sparkling White Diamonds in 18K White Gold. Approximate White Diamond (VS Quality) Weight: 0.42 Carats. Approximate Blue Diamond Weight: 0.84 Carats. A perfect ring for the one you love. 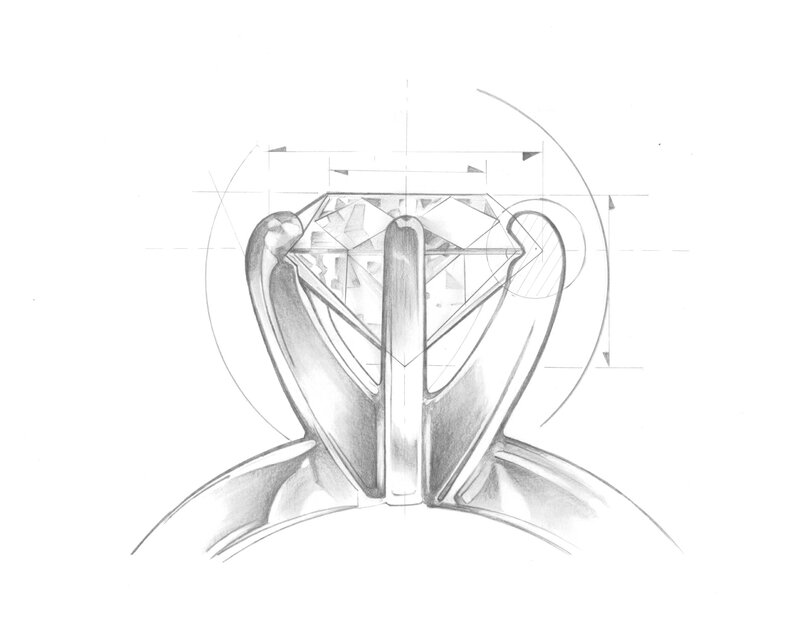 The center-stone of the ring is certified by EGL.